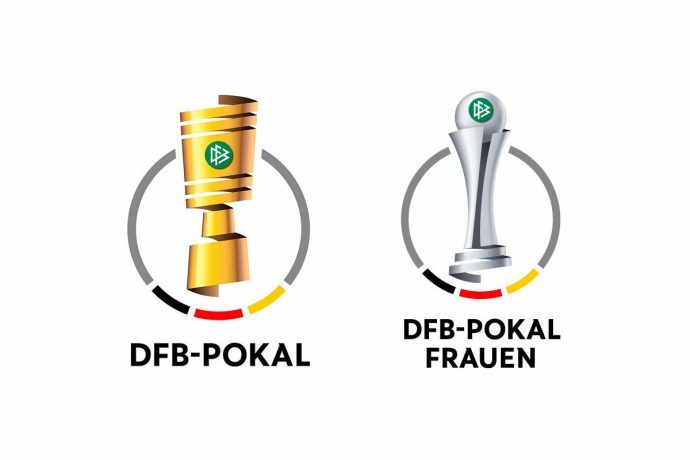 The DFB-Pokal (German Cup) quarterfinal draw for the men’s and women’s competition will take place at Deutsches Fußballmuseum (German Football Museum) in Dortmund on February 10, 2019. The draw will be carried out by German handball star Fabian Böhm, while Germany Women’s national team head coach Martina Voss-Tecklenburg is set to observe the proceedings. 1. FFC Frankfurt, 1. FFC Turbine Potsdam, Bayer 04 Leverkusen, Borussia Mönchengladbach, FC Bayern Munich, TSG 1899 Hoffenheim, SC Freiburg and VfL Wolfsburg. The DFB-Pokal quarterfinal draw will start at 18:15 CET and it will be broadcasted live on German national tv channel ARD as part of their “Sportschau” show. The live show will be presented by Alexander Bommes. The men’s quarterfinal matches will be played on April 2 & 3, while the matches in the women’s competition are scheduled to take place on March 19.